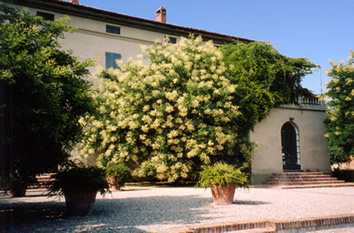 LO STAGNO IS A 14TH CENTURY FARMHOUSE SET IN THE MAGNIFICENT PEACE OF THE CREMONA COUNTRYSIDE. THE CITY KNOWN FOR CULINARY TRADITIONS AND FOR ITS ARTISTIC AND MUSICAL HERITAGE, HOME OF THE LEGENDARY VIOLINMAKERS STRADIVARI, AMATI AND GUARNIERI DEL GESÙ, AND DEAR TO MUSIC COMPOSER GIUSEPPE VERDI’S HEART. 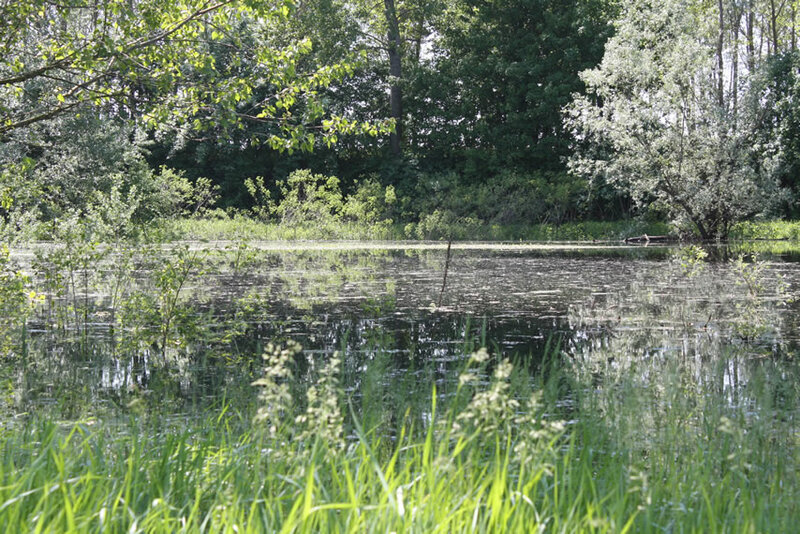 Located in the north of italy, at crossroads between Milan, Parma, Venice and Florence, near the sand beaches of the river Po, and surrounded by 320 acres of private land including a beautiful pond that gives name to the property, lo stagno appears as a precious hidden gem you had longed for and finally found. Enter through our doors and embark on a journey rich with familiar history and heritage. Savor the stunning beauty of the frescoes, enjoy the peace of the spacious yet cozy living rooms adorned with magnificent fireplaces and feel as you were walking into a newfound home, pampered by the warmth and heartfelt welcome of the third generation owner, ms. Paola who personally manages the property, curating wonderful heirloom items, each with a personal or family heritage story, and lush with meaning.